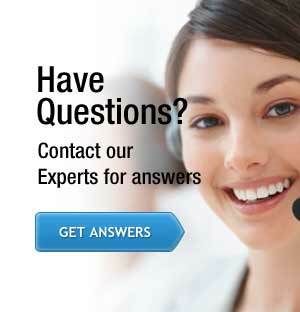 As a business owner it is imperative that your daily operations are not interrupted for any reason. At Express Glass and Board Up Service Inc, we make sure that this is the case , your operations will continue as is. Burglaries, rock hitting your storefront glass, a car accidentally drove through your storefront are all possible causes of glass breakage. Express Glass will take care of all these incidents right away by our storefront glass repair services so that your daily business operations are not affected by the incident. We offer 24-hour repair services for your Fort Lauderdale storefront glass windows services and a 30 minute response time to immediately take care of your glass needs. Our professional technicians will dispose all the broken glass and debris. Also, board up services are offered in case of emergency. Our large inventory, tempered glass, high impact glass, laminated glass provides customers the convenience of your storefront glass door glass replacement on the spot. Special orders are done within hours not days, a 5 year warranty on high impact glass, and a 10 year warranty on insulated units are some of the offers that make Express Glass & Board Up Service Inc the number 1 glass repair company in South Florida. Our large inventory of tempered glass, high impact glass, laminated glass provides customers the convenience of your Miami storefront glass repair on the spot. Special orders are done within hours not days. This unique characteristic makes Express Glass & Board Up the number 1 glass company in South Florida. A 5 year warranty on high impact glass, and a 10 year warranty on insulated glass units are some of the offers that Express Glass provides customers to ensure that their investments will be guaranteed. 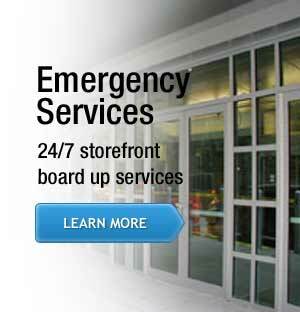 More than 50 years of combine experience doing Storefront Glass Repair. 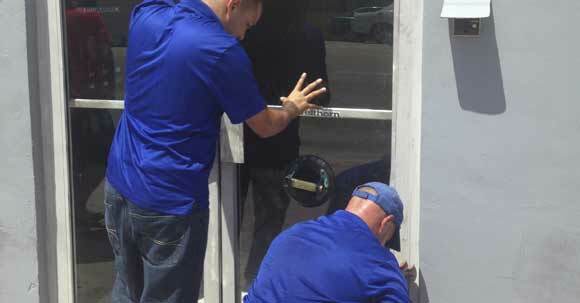 Our technician brings more than 50 years of experience servicing West Palm Beach storefront glass repair. We do our installation right, the first time and with our trucks 24 hours in your neighborhood, we guarantee a fast response when you need it the most. At Express Glass and Board Up Service customer’s safety is our main priority. 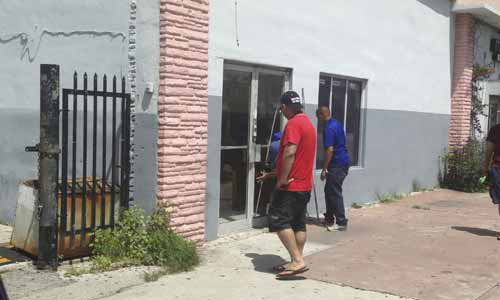 In South Florida many businesses are being burglarize every day as a result storefront glass windows and storefront glass doors end up with broken glasses. Express Glass is ready to come assist you right away and the business glass repair is done within a couple of hours not days. Most of glass companies don’t have sufficient inventory to provide such a fast service. Your business will be operating normally in no time. At Express Glass we make sure that you get the high impact glass replaced on the same day, and that is not all, the warranty on the quality of this glass is up to 5 years. We provide in all our Fort Lauderdale business glass repair an actual certificate with the customer’s name on it. These certificates are available upon request. High Impact Glass (hurricane glass resistant) delaminates quickly with poor glass quality. This is a very popular product in the market but customers are not well informed on this issue. At Express Glass we like to keep our customers informed so they can decide on the right glass company.